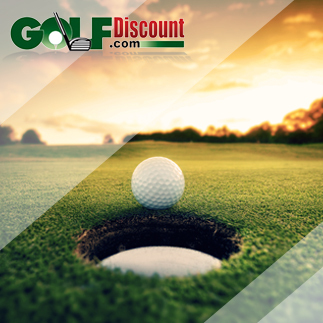 Teams representing 28 descended on the Metropolitan Golf Club in Melbourne, Australia for the World Cup of Golf. This team competition pairs two players from one country for four rounds of alternating formats. 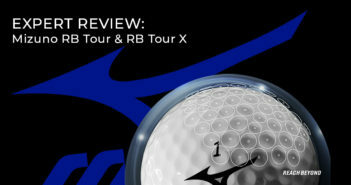 Day one and day three were best ball and day two and day four were alternate shot. 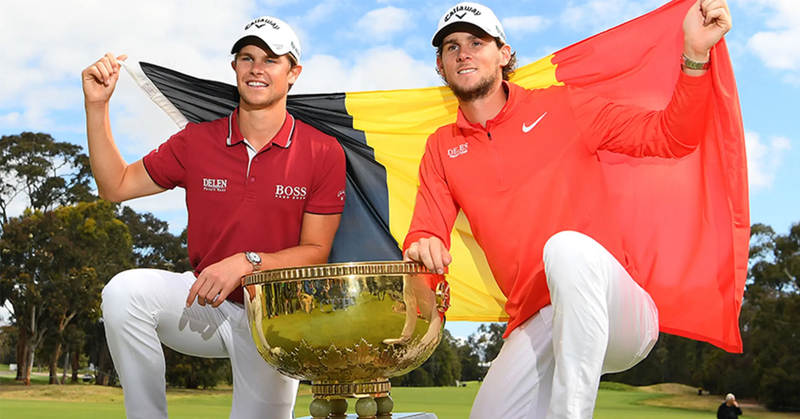 The Belgian team of Thomas Pieters and Thomas Detry fought through the elements and navigated their way to 23-under par and a 3 shot victory. The elder Pieters’ (at the ripe old age of 26 years old) exuberance for his teammate’s success could visibly be seen. Much like his performances in the Ryder Cup, Pieters functioned well in a team format. Hometown heroes Marc Leishman and Cameron Smith finished runner-up, tied with the very game team from Mexico, represented by Abraham Ancer and Roberto Diaz. The American team of Kyle Stanley and Matt Kuchar finished in a tie for 16th. Both Pieters and Detry game Callaway clubs and the Chrome Soft ball. The latter was a huge benefit to the players in alternate shot. There was no issue of choosing who’s ball to play. Stateside the viewers attention was fixed to the high stakes match between Phil Mickelson and Tiger Woods. Here is my take on The Match. In the end, Tiger could not get his game going, yet he still was able to force extra holes against Phil. Under the lights, on the 22nd hole of the match, Phil stuck a wedge shot from the makeshift tee box on the practice putting to about 3.5 feet. Tiger could not make his putt from above the hole and Phil coolly knocked in the birdie, winning The Match and the $9 million-dollar purse. Before the ink has even dried on Francesco Molinari’s 2018 Race to Dubai championship, the 2019 season got under way in Hong Kong, China at the Honma Hong Kong Open. The field featured some strong players like Tommy Fleetwood, Patrick Reed, Sergio Garcia and Rafa Cabrera Bello, but Englishman Aaron Rai earned his first career victory on the European Tour. In what became a two-horse race, Rai (-17) outlasted fellow countryman Matthew Fitzpatrick by one stroke. The tie for third place was at -11.